As the nights draw in and the spirits move closer, it’s time to huddle beneath your Victorian counterpane with an unbearably creepy book. Many brilliant Gothic reads are being released in time for Halloween: Melmoth, The Corset, House of Ghosts, The Lingering, and The House on Vesper Sands, to name but a few. All play with and develop ideas and tropes that have been ghosting about since the 18th century. Ever since Conrad was crushed to death by a giant helmet in The Castle of Otranto, the Gothic genre has been evolving strangely and blooming darkly. Here, as a discussion/fight-starter rather than a definitive list, are my top ten favourite Gothic reads. 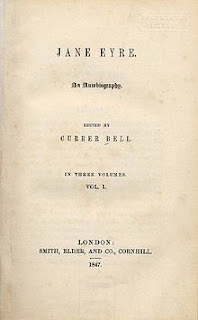 Wuthering Heights was also controversial in its time because of its unflinching depictions of cruelty and its challenge to Victorian societal ideals. Even now, Wuthering Heights remains a raw and powerful read, and many authors cite its influence in their own work. 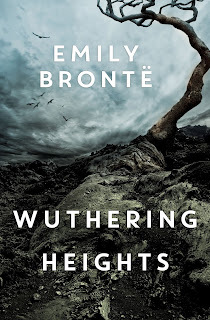 Many of us have wondered what else this formidable author might have written, but Emily Brontë died at the age of 30, saying that she would have ‘no poisoning doctor’ near her. 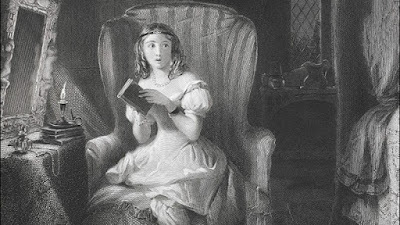 Charlotte's Jane Eyre, Emily's Wuthering Heights, and Anne's Agnes Grey, were all published in the same year. 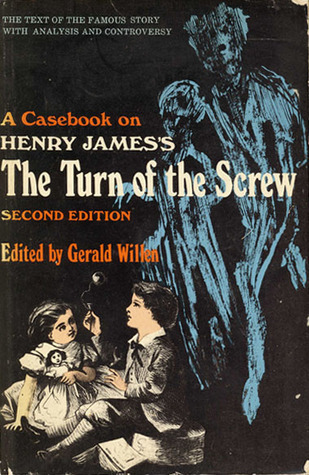 Henry James said he preferred to create ghosts that were eerie extensions of everyday reality: ‘the strange and sinister embroidered on the very type of the normal and easy.’ For nearly 120 years, readers have been trying to work out whether the ‘strange and sinister’ were only in the unnamed governess's mind, or whether the ghosts in The Turn of the Screw are in fact real. 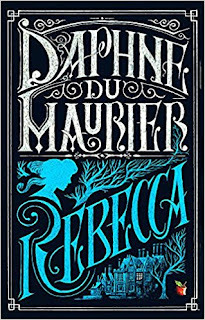 Though dismissed by many critics at the time as romances, novels such as Jamaica Inn, Rebecca and My Cousin Rachel (and many of Du Maurier’s short stories) are more akin to mysteries or psychological thrillers strongly embued with Gothic elements. As with Henry James, the real and the ghostly often elide, so that Mrs Danvers is part human, part malevolent ghost, and Rebecca herself haunts the imaginations of the characters, and also that of the reader, long after they’ve finished the book. It’s my favourite first paragraph so had to be quoted in full. 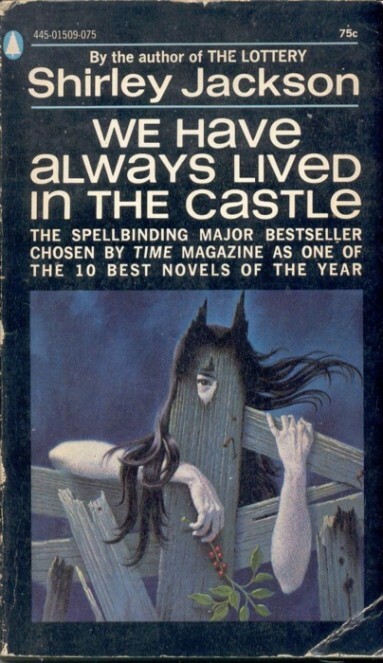 We Have Always was Shirley Jackson’s last novel and, in my view, her best. In fact, it’s probably my favourite book on this list: deceptively simple, darkly funny and profoundly unsettling. Jackson's biographer referred to it as a 'paean' to the author's agoraphobia. If you haven’t discovered Shirley Jackson yet, you’re in for a rare and disturbing treat. 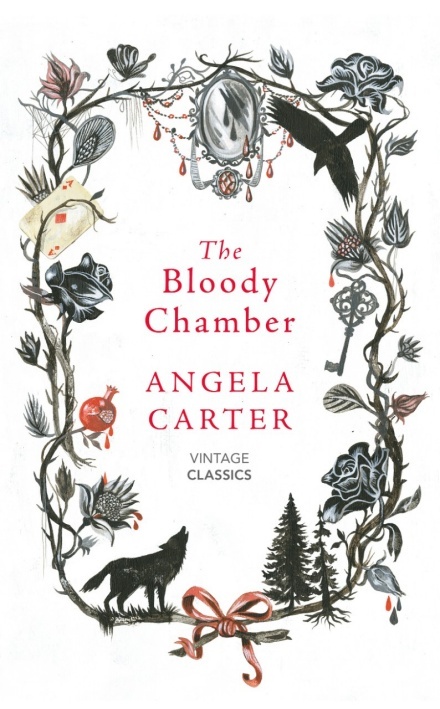 The Bloody Chamber is perhaps her most gothic work. In her collection of stories about witches, forsaken castles, haunted forests and howling wolves, Carter gave fairy tales a fantastic, feminist twist. Jean-Baptiste Grenouille is born with an exceptional sense of smell. 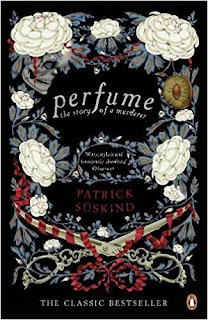 He survives his mother’s attempt to kill him at birth and grows up in stinking, extraordinary 18th century Paris. 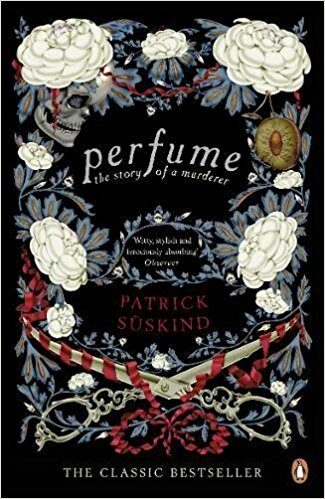 Grenouille becomes a perfumer in order to preserve that most precious of smells: his murder victims. 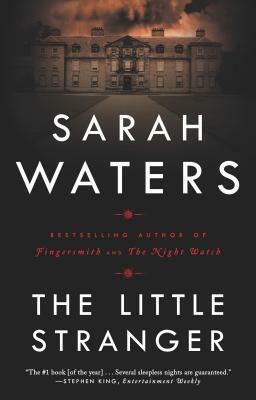 Dark, brilliant and building in bizarreness to a climax you’re unlikely to forget. Kurt Curbain wrote a song about it. Gothic fiction often connects with the fears and anxieties of its time. 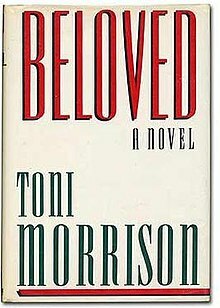 Beloved is the story of Sethe and her daughter Denver after their escape from slavery. Their home in Cincinnati is haunted by a revenant, whom they believe to be the ghost of Sethe's daughter, Beloved. This astonishing book uses the Gothic to expose the horrors and silence of slavery. Of the many brilliant Gothic novels from recent years, The Loney stands out like a moss-covered tombstone. 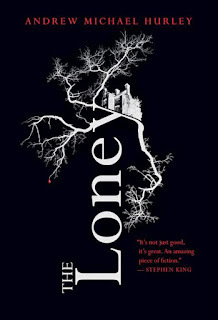 Both old and new and suspended somewhere between the supernatural, the strange, and the outright horrific, Andrew Michael Hurley’s novel is, as Sarah Perry has said, a real Gothic masterpiece. And yes, I realise I’ve missed off many of the classics usually included in lists of this kind. But what would be the point of a Gothic list, if it conformed to expectations? Anna Mazzola is a writer of historical crime fiction. Her second novel, The Story Keeper, is a tale of dark folklore and missing girls on the Isle of Skye. I’ve read about half of these. 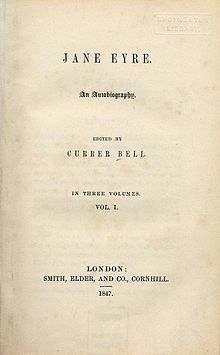 I bet the complaints about Jane Eyre and Wuthering Heights increased their sales! I’ve always thought the ghosts in Turn Of The Screw were in the governess’s head, and I have to tell you that I found the film version, The Innocents, one of the scariest films I’ve ever seen, because no gore could beat the human imagination! The Bloody Chamber was, after all, Bluebeard, right? So yes, scary and Gothic. What could be more Gothic than Bluebeard? You've given me some tips for future reading! I've loved Sarah Waters' other books, so must catch up on 'The Little Stranger,' -- and 'Beloved' and 'The Lonely' sound intriguing. But no M. R. James? No Le Fanu? 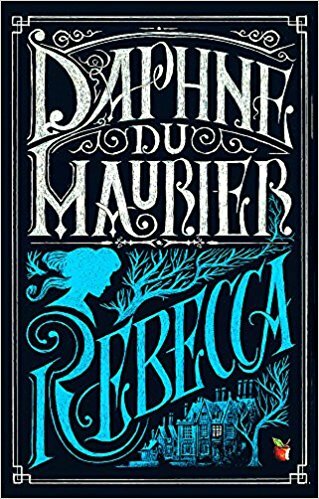 As I dislike books with horror, scares, etc, I have always steered well clear of anything described as 'gothic', but I have read both Rebecca and Beloved and thought them excellent books. It's a good job I didn't know they were Gothic! Loved them all! 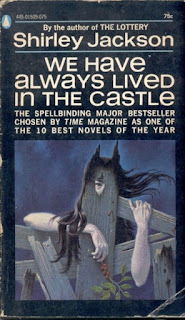 Try John Harwood's novels, very gothic.